All right so I have some new stuff to try from Zims! 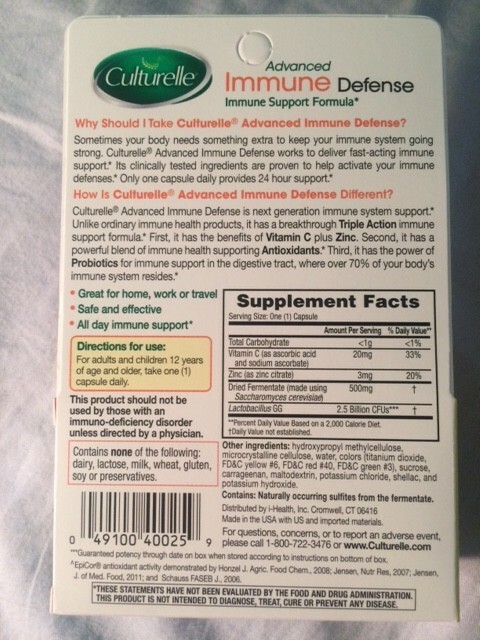 I recently reviewed another pain relief product of Zims, which was pretty good but overall nothing special. 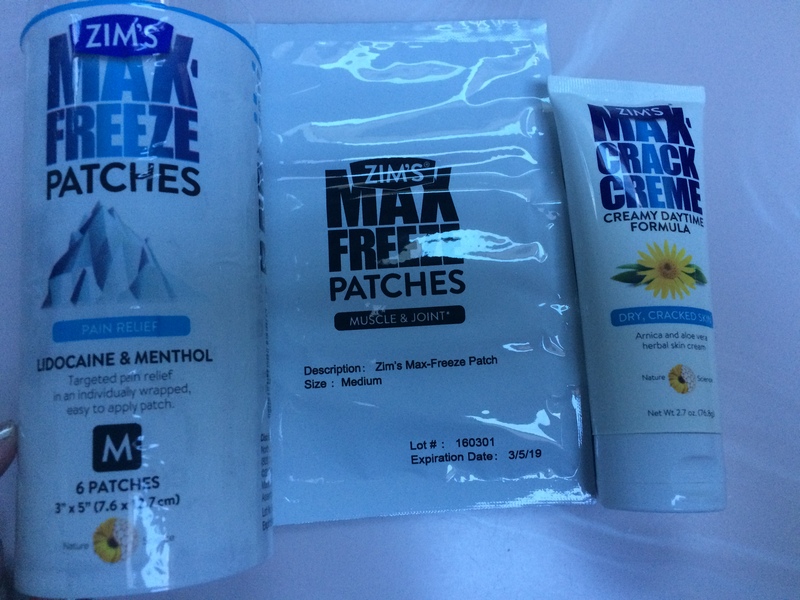 First I tried the Max Freeze Patches which have both lidocaine and menthol. I was sent a tube of six patches in medium size which are 3 x 5″ each. 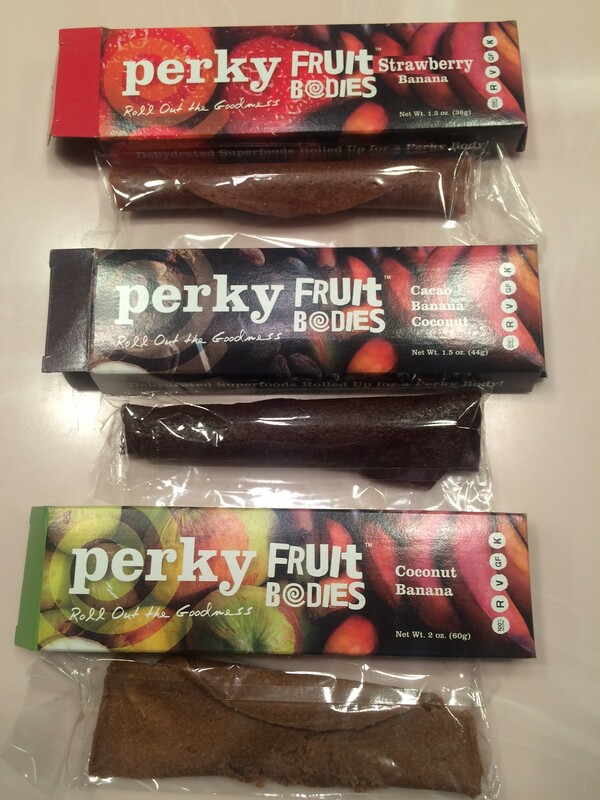 They are individually wrapped and also come in extra large large and medium. First, I put it on my neck. It is easy to unwrap and apply. I had a bit of a stiff neck, and it seemed to help. It was mostly cooling, but really make my neck feel less stiff. The patch stays on, and the odor is low, and it doesn’t linger or smell. The patch does not fall off easily which was a plus, and left no irritation. The patch was also used on lower back and my knee and was effective on both of those as well. 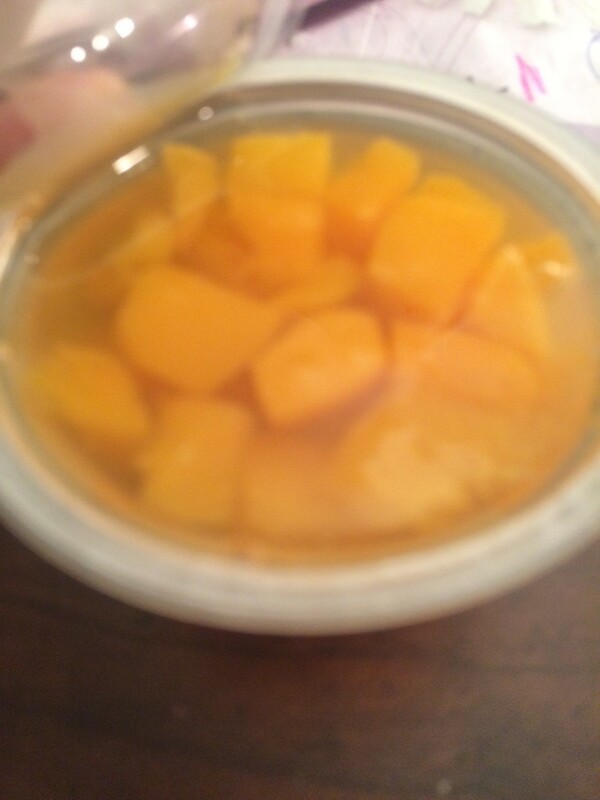 It doesn’t really have a heat sensation mostly just cold or cooling but no burning or irritate. it did a good job of loosening up and/or relieving some pain in the areas. 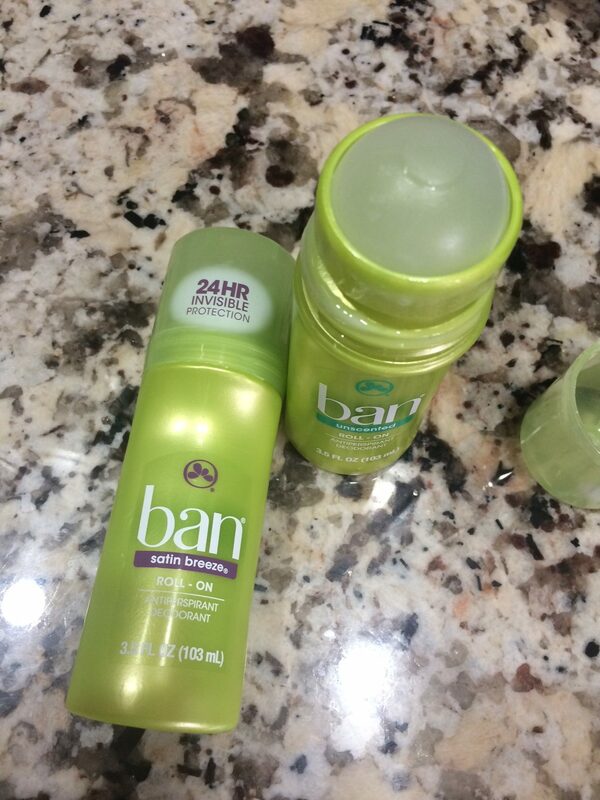 It wasn’t AS STRONG as other patches I have tried but I actually prefer these, because I did not get any irritation. These products were given to me for free from the company. This is an unbiased review. 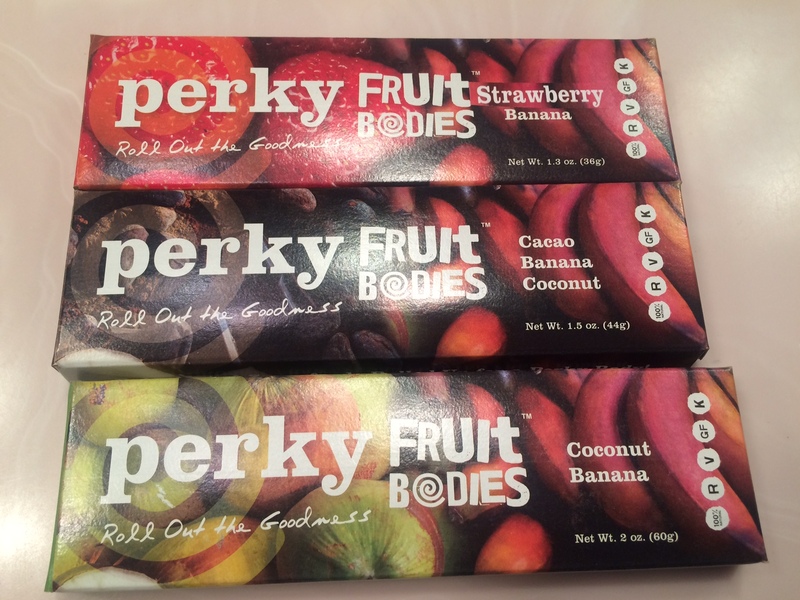 Hot Pockets sent me some yummy goodies! 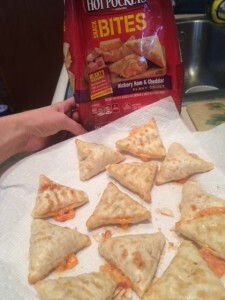 I got some coupons to try complimentary new Hot Pocket Snack Bites, and saw these 2 at my local Stop n Shop. Pepperoni Pizza and Ham and Cheese. These are perfect since Halloween is right around the corner, and they are filled with yummy protein and carbs to fill you and your kids up before a night of trick or treating! Also they are cooked in roughly over a minute per 4 bites. 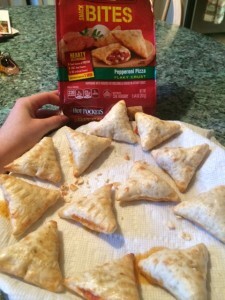 Quick, yummy, and easy! The Pepperoni Pizza ones were pretty good. They lacked on the pepperoni flavor, but I certainly tasted the sauce and cheese. They were a little doughy, and I feel the filling to dough ratio was a little off, and wished there was more filling. They weren’t super salty or anything, but tasty none the less. 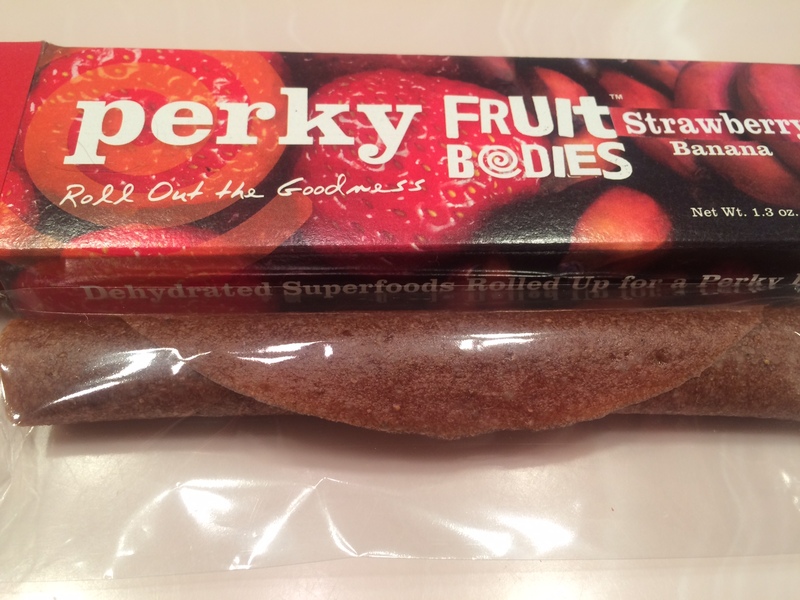 A good little carby snack, great for kids after school, because a 4 piece serving is perfect. Next up, the Ham and Cheese. 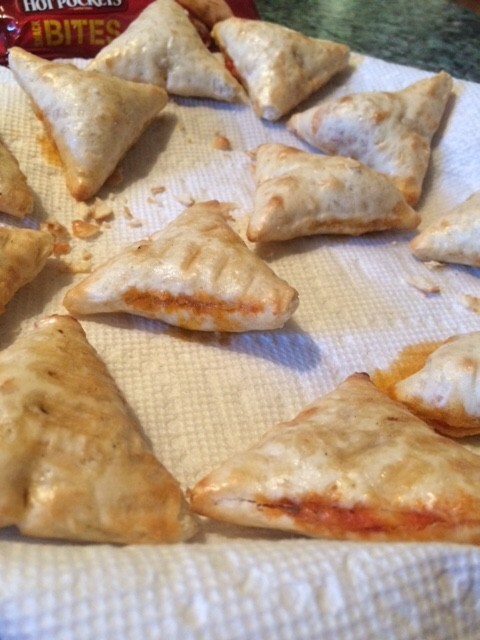 These were a little doughy as well, and needed a tad more filling BUT they were more full than the other flavor. 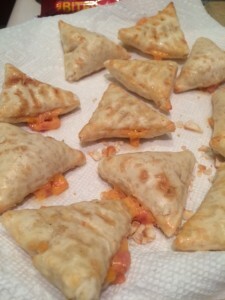 I wish the crust was a little more buttery or toasted in flavor, as it felt a bit undercooked in terms of flavor. They weren’t super salty, and I actually really liked this flavor. The ham had good flavor, like a cold cut, and it tasted like american or cheddar cheese. a 4 piece serving (Pepperoni Pizza) is 210 calories, 8 grams of fat, 27 grams of carbs, and 7 grams of protein. 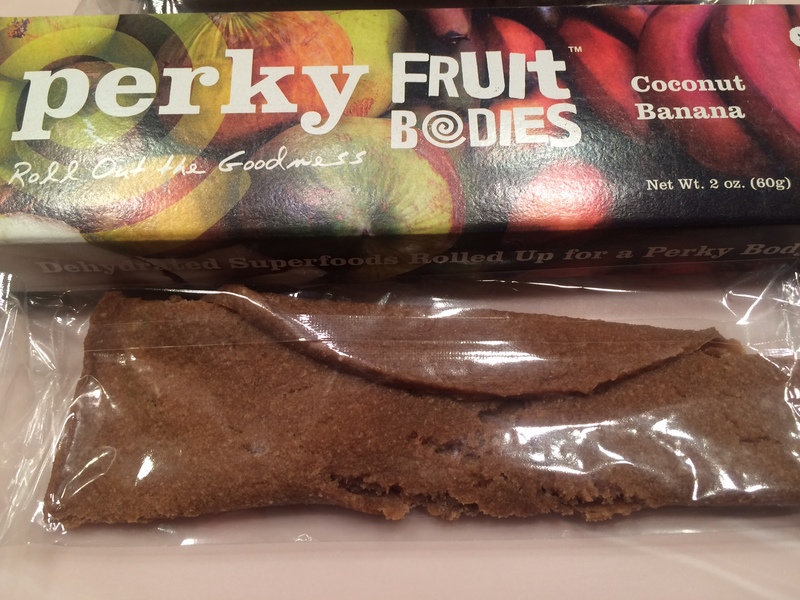 They are not loaded with protein, but these snacks will fill you up. I had two to try them out, and was pleased with the size. 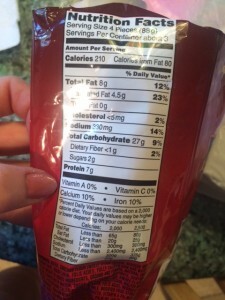 The sodium is roughly 330 mg per 4 bites, which is high but not horrible for a frozen food. Without a coupon, these were roughly 3-5$ (depending on the store) which is a little expensive. I got them for a little over 3 dollars, but bought them again and they were 4.99$. 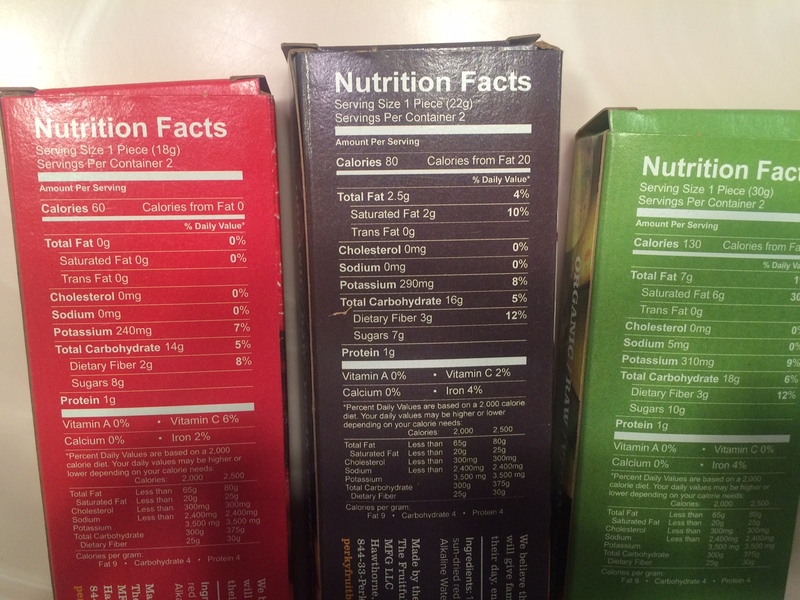 You get 3 servings out of them, which is good for 3 small kids, or one hungry older brother (ahem…my older brother). I received this product free of charge. This is an unbiased review. 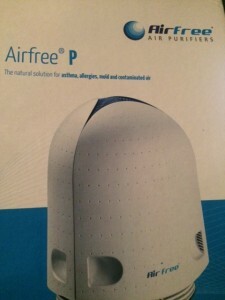 Truth: I have NEVER had an air purifier before! 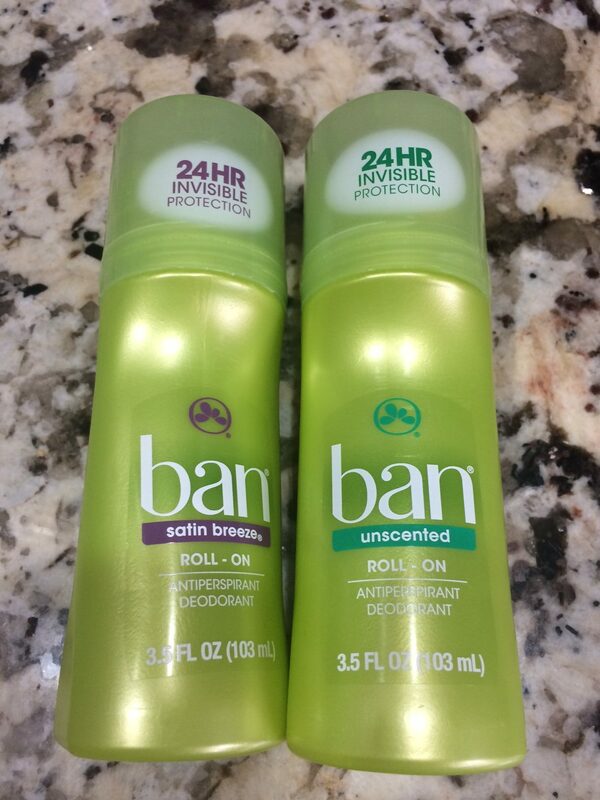 I’ve been told they are great products, but never thought of getting one. 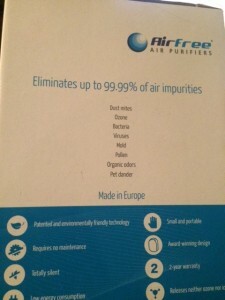 I was offered one to try for free by Airfree. This purifier is supposed to help clear the air and help those suffering with asthma and allergies, as well as prevent yucky things like mold and germs!! How does it work? 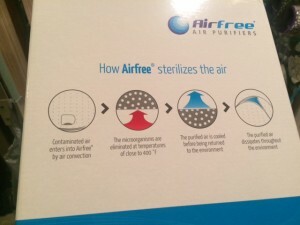 The infographic below shoes that the air enters the purifier, they are heated to 400 degrees F (and killed!!!! ), the air is then cooled and then put back into the environment. As you can see below, it helps get rid of odors, dust, mold, viruses, pet dander and more. First I placed the filter in my room. It is a bit of an odd shape, and very light. You are not supposed to keep it by an open window (for then, all the clean air gets out!!) or directly by a strong wind/air conditioning. I placed it in the corner of my room. It is completely silent when it is on. It is slightly warm and there is a blue light that turns on so you know it is plugged in and working. You are NOT supposed to unplug it…just leave it and let it do it’s job! Honestly…I loved this! I felt my room felt less stuffy, and my mild allergies were reduced. I ended up putting this downstairs near our dog since she is super old and now has a lot of accidents. 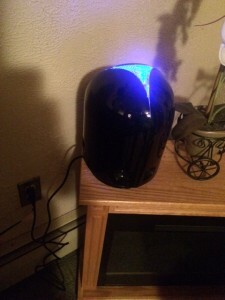 I wanted to see if it would help any odors. 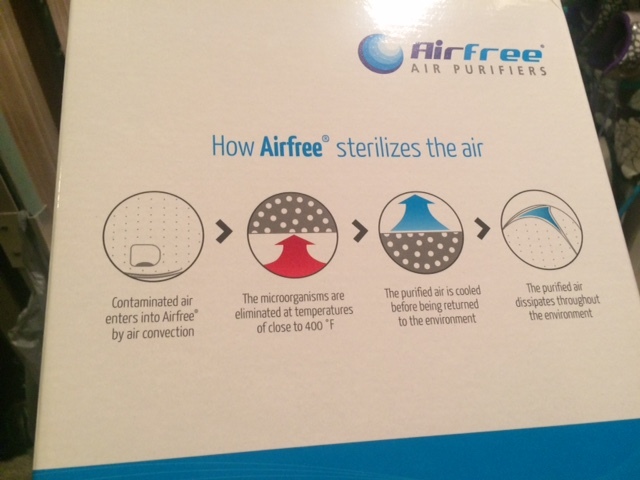 While it did not eliminate them, it definitely helped decrease pet odor which was a plus. Well, this product couldn’t have come at a more perfect timing. Everyone knows the scenario…Fall comes around and all of a sudden, everyone is SICK!! Like out of no where, germs fly all over the place and suddenly everyone around you either has a cold, Strep or the big one…the FLU!!! 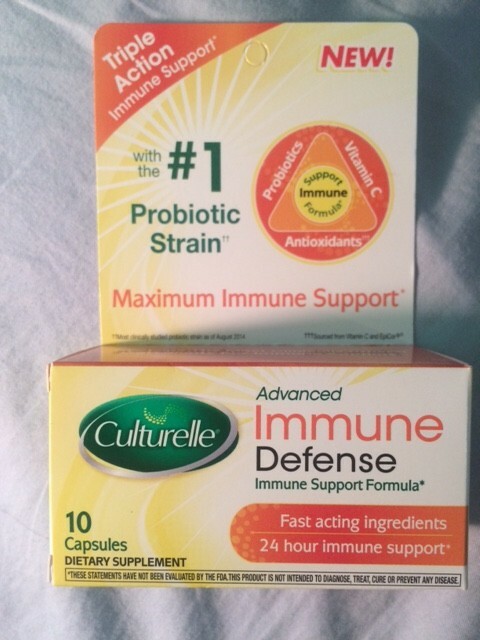 I was offered to try this product by Culturelle, a supplement for immunity support. 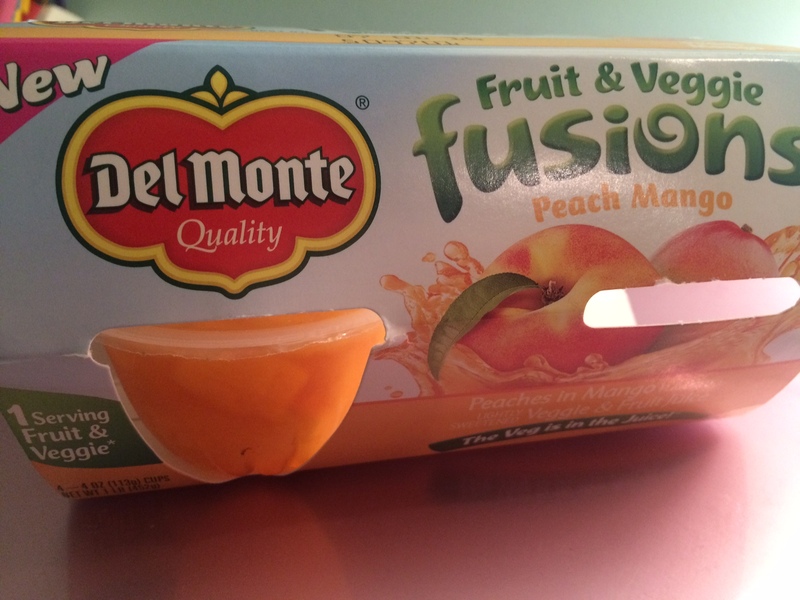 It contains a probiotic, Vitamin C, Zinc, and antioxidants. We are advised to take one per day, for adults and children 12 years and up. 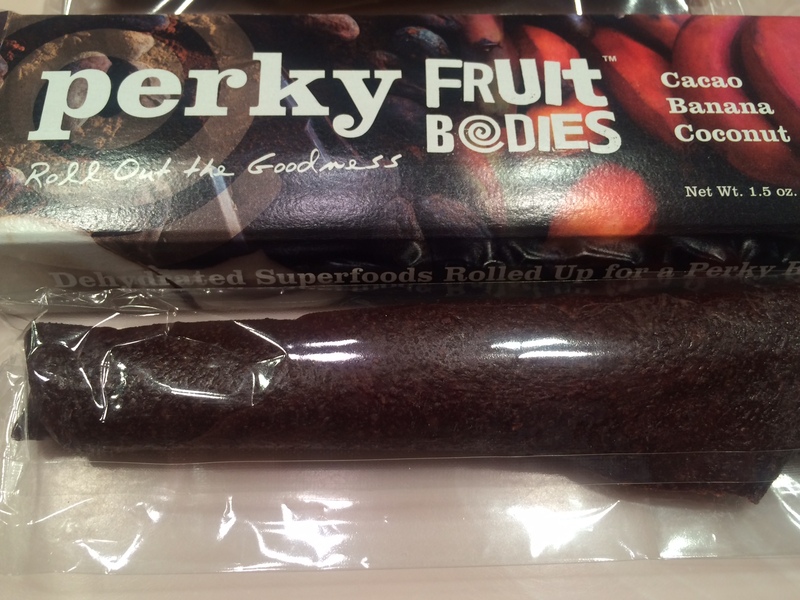 This product is free of gluten, dairy, lactose, wheat, soy and preservatives. 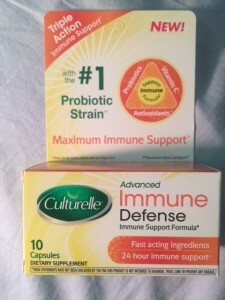 I have taken probiotics before and took them before trying this 10 day trial. When starting any new product there may be some bloating or side effects. These pills are harder than I imagined, most of my other probiotics were in softer, more flexible capsules. They aren’t too large, and they are easy to swallow. I was just getting over a cold when I started taking these. I noticed no change in recovery time, but this is immune DEFENSE so I didn’t expect it to help an already existing cold. 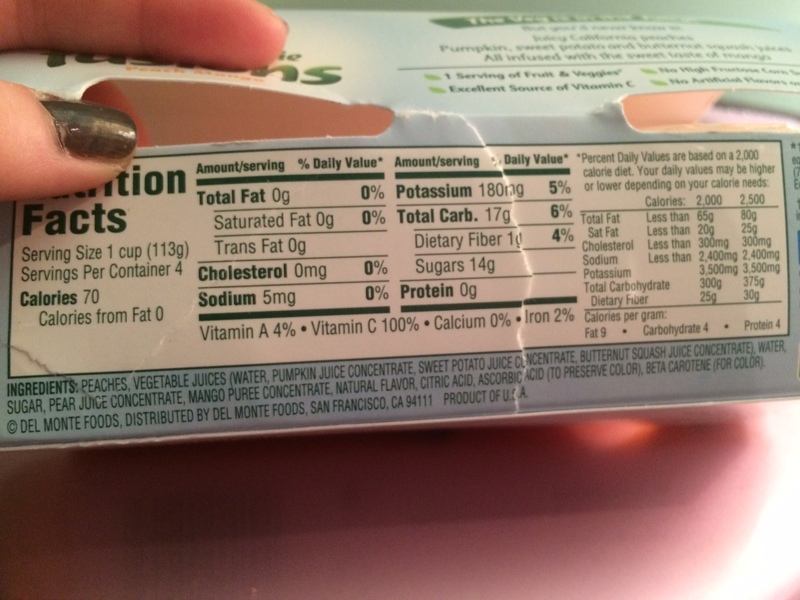 I was a little bloated and gassy on this supplement. I had some mild nausea. I do not think the nausea was from the pill. I have nausea daily and I need a strong probiotic to keep in under control. The probiotic part of this pill was not strong enough for me, and the bloating was consistent throughout the 10 days. At the end of my 10 day trial, I contracted another cold. I work at a gym, I workout at a gym, and I go to class in public places with sick people. 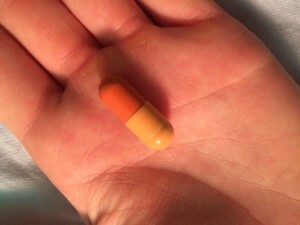 This is not expected to be a miracle pill. but I found it ironic I took a immunity defense pill and I got another cold a week after recovering from one. 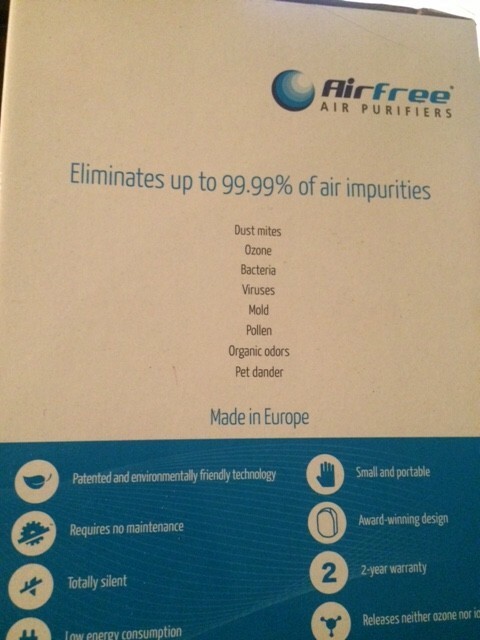 I was sent this product to review for free. This is an unbiased review.